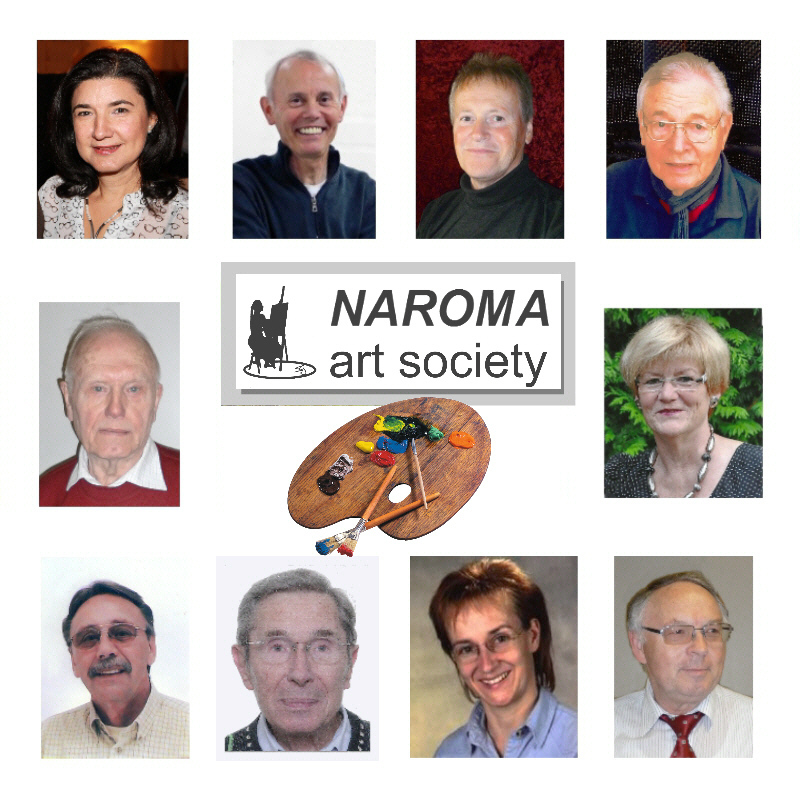 The NAROMA Art Society are a group of friends who love to paint the natural world around us. Often their work is inspired by the old masters. They also choose their own motifs painting in oils or acrylics. The society´s name is an abbreviation of natural, romantic masters (NA RO MA) because that is what they strive to be. They meet once a month on the premises of the Feldmann Trust in Germany. The members are mostly experienced self-taught artists. Some have studied arts and some are even known internationally.